In this unprecedented TEDx-style podcast, former covert CIA intelligence officer Andrew Bustamante discusses real-world international espionage techniques that can be used in everyday life. From business to personal relationships, spies know how to control their environment, drive predictable behavior, and gain unique advantages. Secrets once reserved for the world's elite intelligence services are now brought to light. 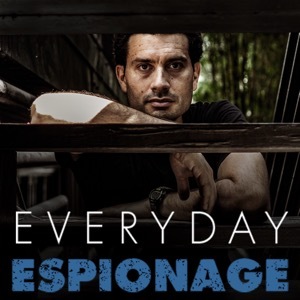 Welcome to Everyday Espionage!